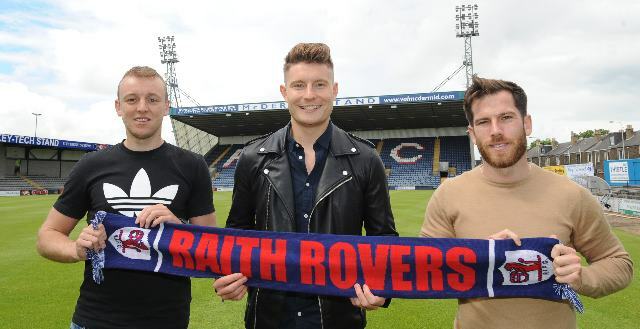 Raith Rovers manager Barry Smith has made his first signings of the close season; bringing a blend of experience, goals and an exciting prospect into the home dressing room at Stark’s Park. 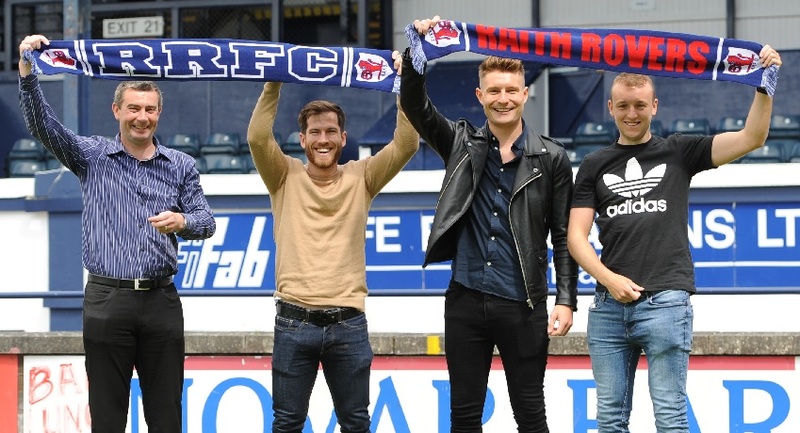 Experienced striker Liam Buchanan joins the Rovers from newly promoted League One champions Livingston, where he scored 31 goals in two seasons at the West Lothian club. The 32 year old joins the select ‘club’ of players to play for all 4 senior teams in the Kingdom of Fife, having started his career at Cowdenbeath in 2002 before plying his trade at Partick, Dunfermline, Sligo Rovers, Airdrie, Ayr, East Fife and Alloa before joining Livingston in 2015. All in, Liam has scored 156 goals in over 400 matches. 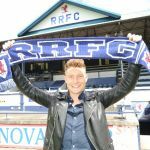 Striker Greig Spence (24) makes his return to the Rovers and full time football at Stark’s Park, 3 years after leaving to sign for Alloa. 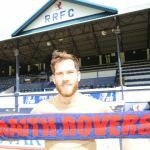 In his first spell with us, Greig netted 20 times in 59 matches, and played a major part in Rovers winning the Ramsdens Cup in 2014. Greig started his career at Alloa before moving to Celtic and then Raith Rovers (via a loan spell at Hamilton). Sandwiched between his last 2 spells at Alloa was a season at Cowdenbeath. In total, Greig has found the net 66 times in just over 200 games. Finally, defender/defensive midfielder Euan Murray (23) has signed for Raith Rovers having played for Southport last season in the National League North. 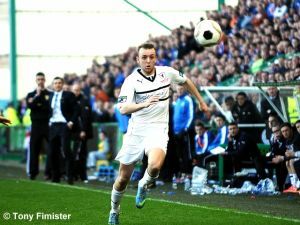 A player highly rated by Rovers manager Barry Smith; Euan started his career in the Motherwell FC academy, playing for their u20 squad on a regular basis. He played 3 games for the Steelmen’s first team before leaving Fir Park at the end of the 2013 – 14 season. Thereafter Euan played for Clyde FC, and Western United in the Solomon Islands before returning to Scotland and joining Stenhousemuir in season 2015/16. On leaving Ochilview, Euan moved south of the border to play for Barrow in the Vanarama National League and then Southport earlier this year. Work continues behind the scenes to put the finishing touches to the squad – as ever, all signings will be announced here as soon as pen has been put to paper.